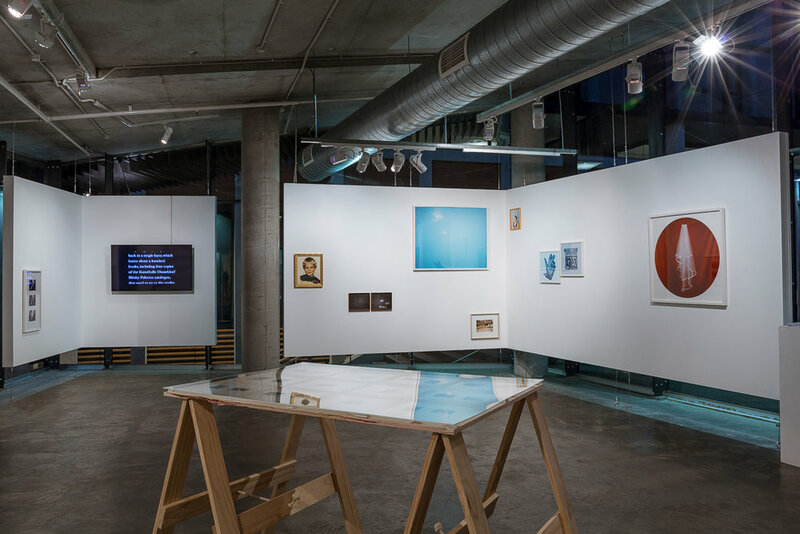 Curated by Talia Smith, The Leftovers is a photographic and video-based exhibition featuring artists from Australia, New Zealand, America and Germany. The delicate physical or psychological nature of the passing of something or someone is explored through the imagery of each artists' work. 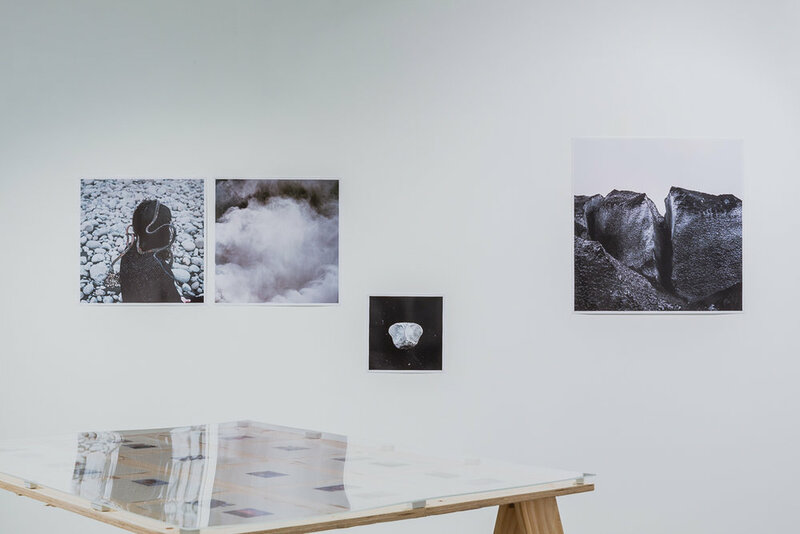 The exhibition aims to question memories and histories that we rebuild after something has passed, the way we are left behind to somehow carry on. The works in the show are sensitive yet powerful in their honesty, each work trying to keep the connection between an event or a person, trying to remember, honour and make sense of what happened.